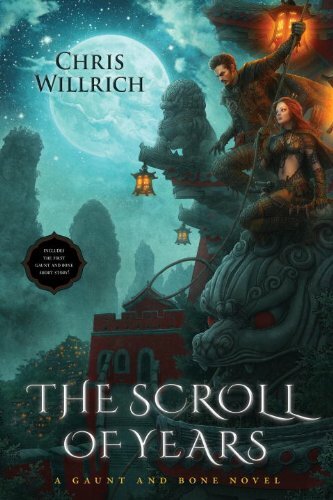 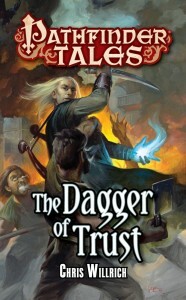 Chris Willrich - Trolls and raiders and dragons, oh my! 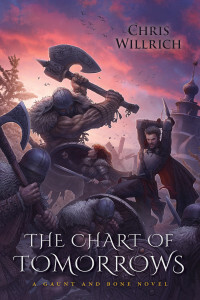 Just a quick note to say the third Gaunt and Bone novel, The Chart of Tomorrows, is on sale. This one wraps up a trilogy concerning our heroes’ rather difficult quest to retire from adventuring and raise a family. Along the way they will face dangers inspired by Scandinavian history, mythology, and folklore. 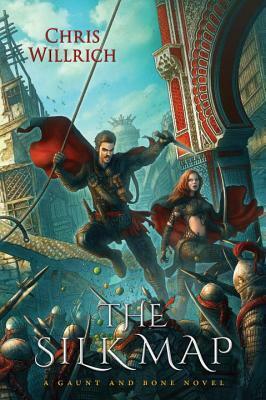 Oh, and did I mention that steppe nomads are invading via balloon? 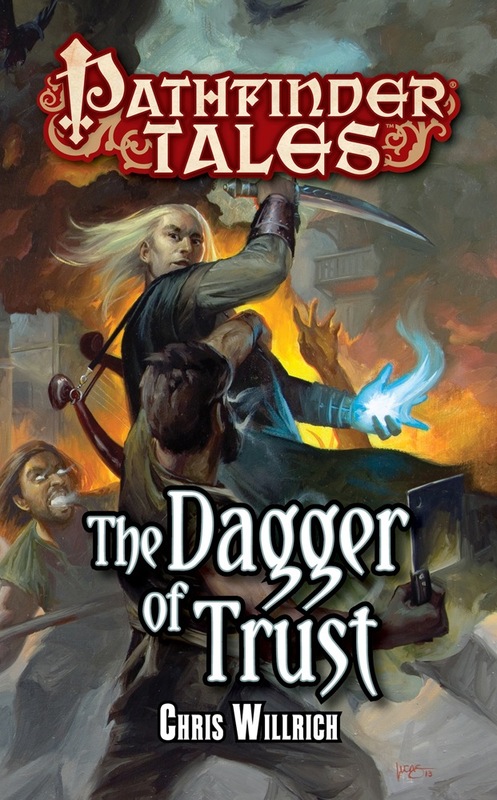 This story takes us into epic fantasy territory, but Gaunt and Bone, in true sword-and-sorcery style, mainly just want to survive with their family intact as the world teeters on the brink.